G&R Hauling truckload division is a one call solution for your 48 state needs. 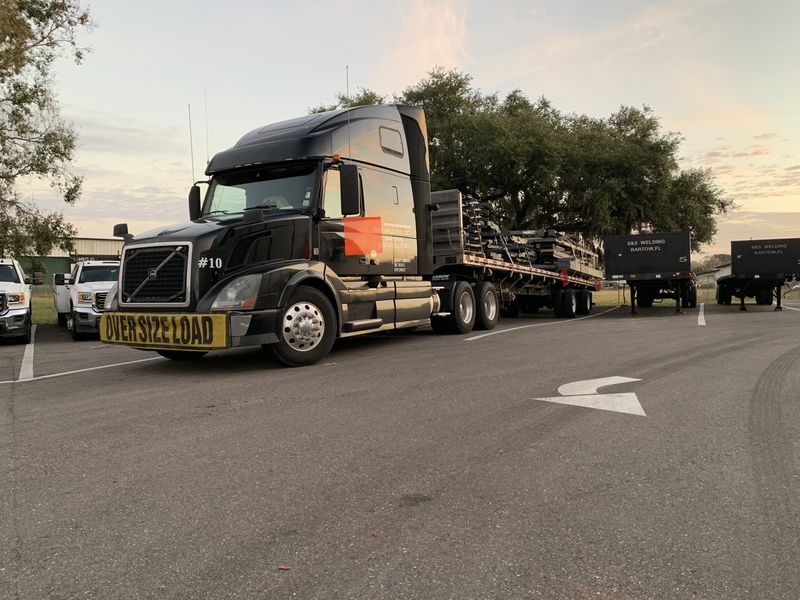 Our highly-skilled drivers, new equipment, and commitment to safety have made G&R's on-time percentage and claim-free delivery one of the lowest in flatbed trucking. In additon to our 48 and 53 ft flatbed fleet, we have the capabilities to provide 48 and 53 ft step decks and low boy (rgn's). These trailers allow G&R to service many different industries. G&R offers dedicated trucks with our premier equipment backed by Penske leasing. Our customers can reduce cost and improve effiency so they can focus solely on running their business. Oversize requires knowledge of local and state laws. At G&R we have over 40 years expierence. We are a full service one call source for all of your transportation needs. G&R has been in partnership with ReedTMS since 2015. 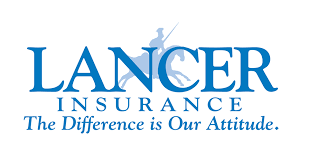 Together we provide unmatched customer service. NEW equipment that drivers are proud to drive. 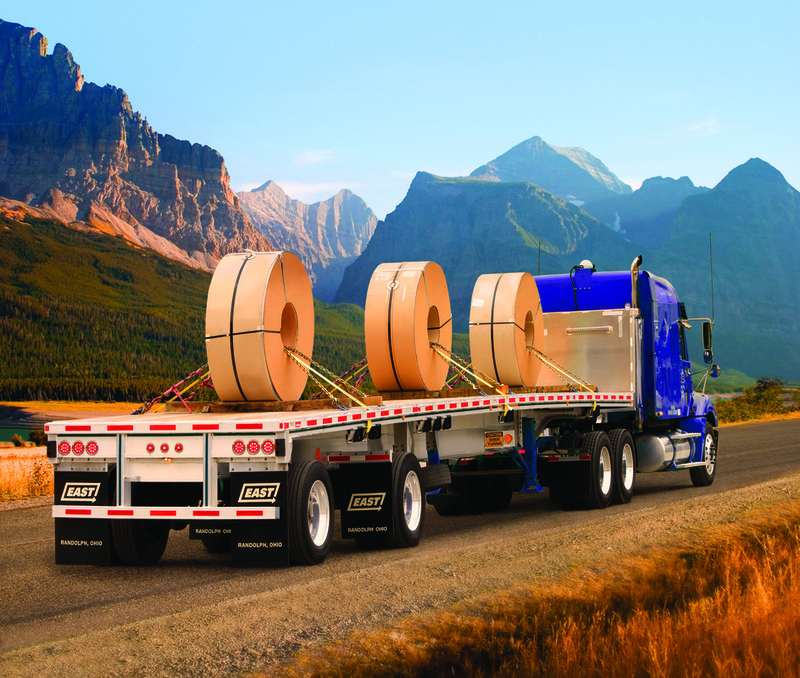 Our full service brokerage agency can match your freight with a truck any where at any time. G&R is available 24/7 to assist our customers and provide peace of mind. With over 40 years of combined experience, G&R Hauling LLC has the ability to service any form of logistics. Our unmatched work ethic to provide service that other trucking companies are not willing to provide is what separates G&R from the pack. By providing the best training, technology, and resources to our employees, we are then able to share that with our customers. G&R is a company that you can trust to get your product delivered on time, everytime. It's very rare to find a company with completely honest workers who go the extra mile to satisfy the customer ahead of schedule. When I have another long haul, this is the first company I will call. Thanks again. Jerril Miller / Cat C5 Dozer delivery.